Craze Ultra 2015 indeed a crazy experience for us. 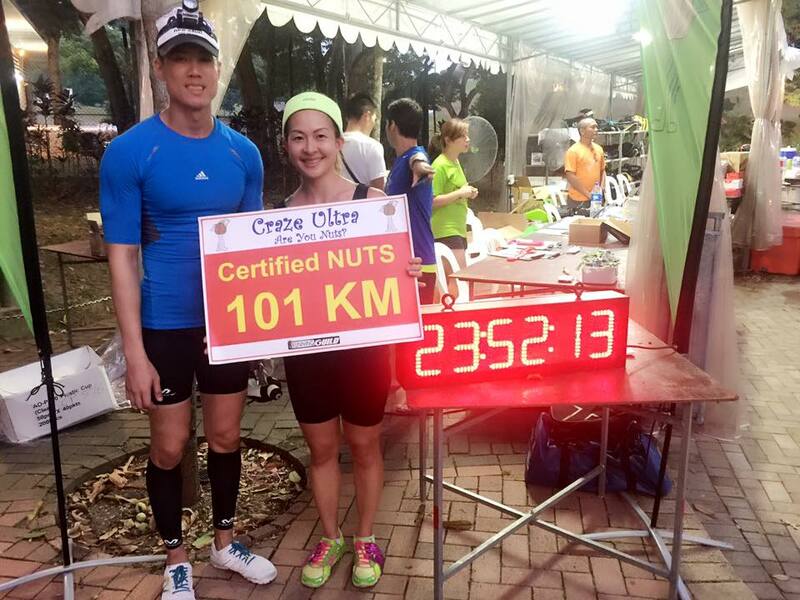 Going non stop for 100KM for 24hours and finally we are certified nuts! 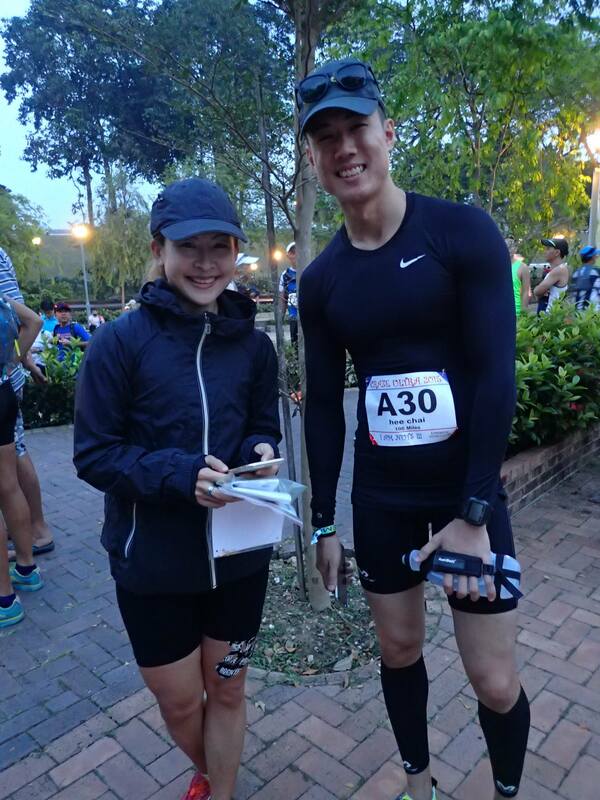 A great experience overall and my first time trying to raise funds for Singapore Cancer Society while doing something i love! I have always been a fitness junkie and been keeping myself fit for the past say 6 or 7 years! I always think that having a healthy body is important other than looking good, what can i do with this body? 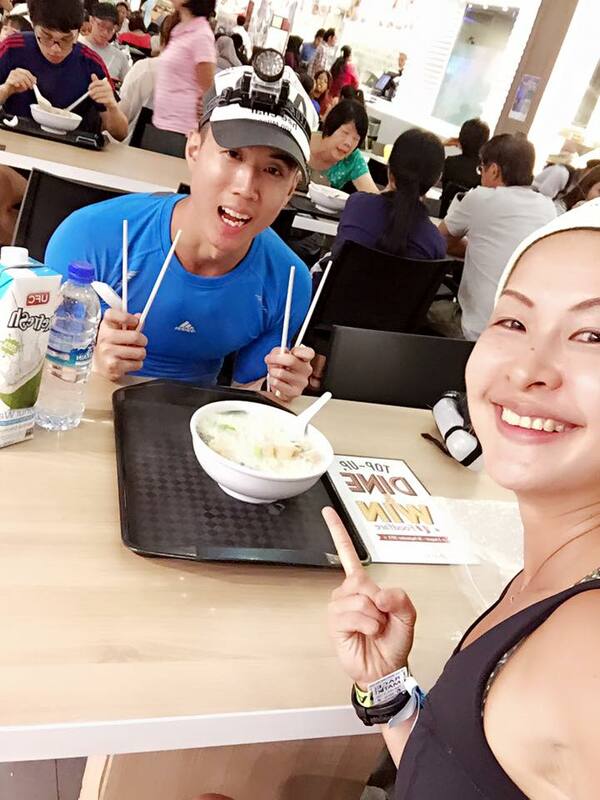 So MAD came along and share with me her idea of doing this CRAZE ULTRA to raise awareness and raise funds for Singapore Cancer Society! Didnt expect that i will be raising funds for Cancer Society one day and becoming a charity athlete today. My mum passed away due to cancer when i was 16, i was thankful for all the help i received during that period of time. However i never had any thought that i could be giving back to the society today. Universe is such a powerful thing and i believe everything will come to you at the right place and right time. We just have to be patience. So here we are doing the craze ultra, more photo below. Finally we are at the finish line, mental challenged but i believe everything happen for a reason and this race did made us a stronger person. PLUS we did raise some funds for the Singapore Cancer Society! More run to come? Of course! More charity events to come for sure! Previous Previous post: Check out Athlete Training System by Dylan Goddard, Increase Speed and Power. Next Next post: Should you eat before your workout?